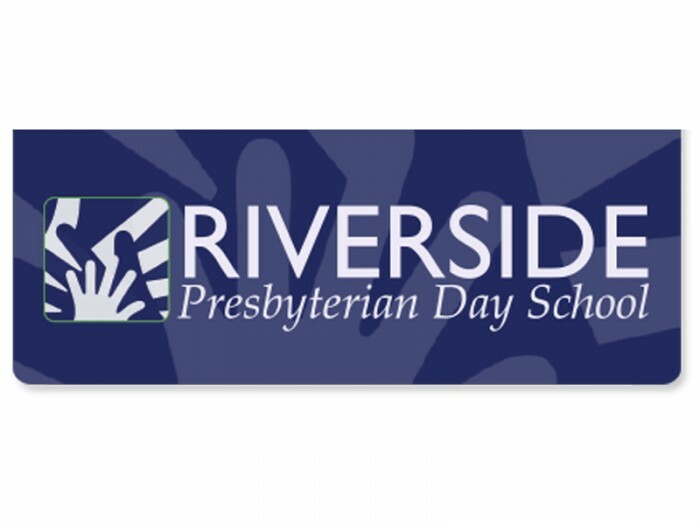 For 70 years, Riverside Presbyterian Day School has had a passion for foundational childhood education that uniquely lays the building blocks for a lifetime of learning. 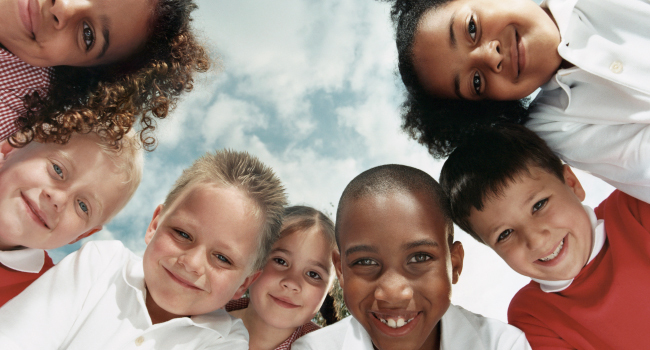 Our mission is to educate the mind, nurture the spirit and foster the development of the whole child. Our dynamic educational program reflects this commitment and is designed to build knowledgeable, well-rounded and critical thinking individuals who respect the differences of others in preparation for life in a global community. 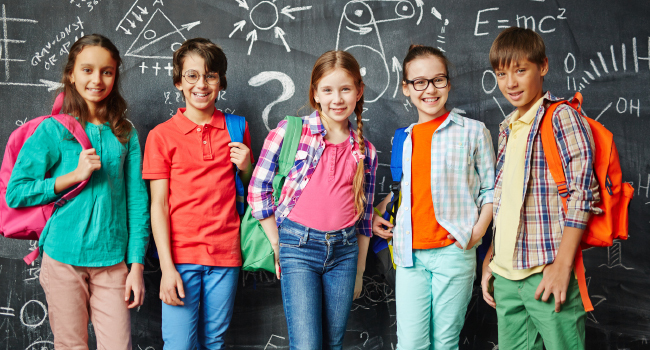 We provide a child-centered learning environment for PreK-3 through sixth-grade students that is dedicated to imagination and wonder. Our talented faculty shares a challenging academic program, designed to unwrap the joy of learning through discovery and reflection. Our students learn to value and respect the unique qualities inherent within themselves. 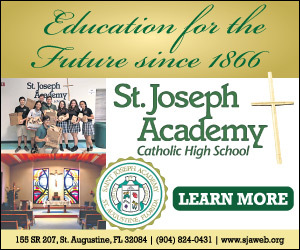 Our teaching and learning community understands that a quality education cannot come exclusively from the transition of facts from teachers to students, but must be comprised of an integrated and interactive approach, where instruction focuses on the attainment of knowledge through discovery and reflection. 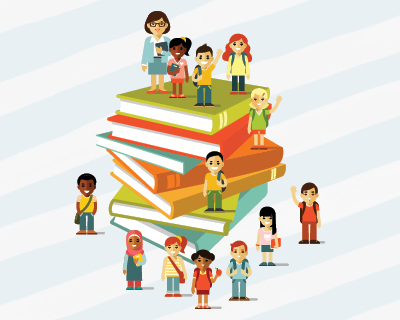 To achieve this, we employ various methods of instruction in order to cultivate the intellect while developing ideas and skills required for lifelong learning and citizenship. 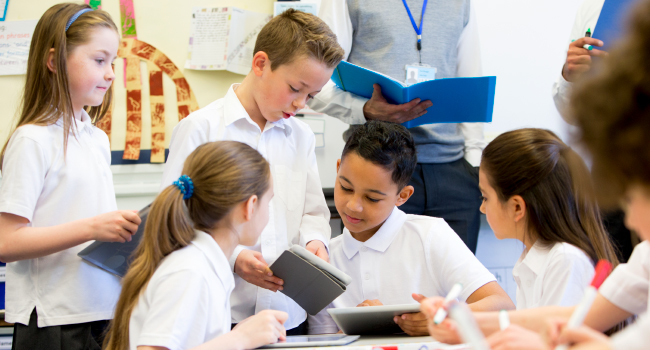 Our students thrive when they are presented with meaningful, engaging lessons that challenge them to question, explore, analyze and present their newly acquired knowledge. 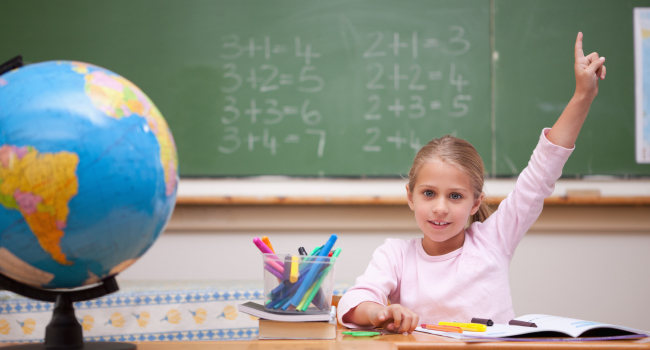 At RPDS, we believe children's educational experiences should be memorable, rewarding and point them in the direction of their dreams. 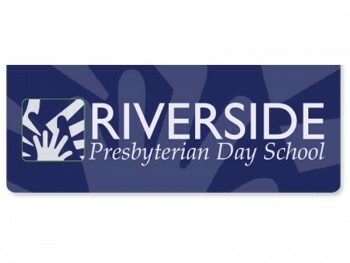 We invite you to visit our campus and discover the advantage of a Riverside education. 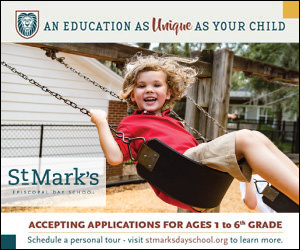 See firsthand how your child can grow in knowledge, faith and experience as he or she joyfully engages with other students and faculty. We will host a Lunch & Learn event on Wednesday, Feb. 6, at 11:30 a.m. Enjoy lunch and a panel discussion with our early learning team to explore our developmental approach to education. To RSVP or learn more, visit RPDS.com/events.